Homeowners and tenants only have access to a few plumbing tools. This makes it difficult for people to address minor plumbing issues. But fret not; professional plumbing services such as ours are only a call away. A clogged toilet may be fixed with a plunger. A rotten drain cover can be changed too. But there are some plumbing tasks that should not be taken up by inexperienced personnel. In such cases, you risk causing further damage. Furthermore, if minor issues occur frequently and you try to fix them yourself, you would not realize if something bigger is bubbling down the drain—pun intended. Tip, tip, tip… It’s annoying, right? If you’ve ever tried sleeping with a faucet dripping nearby, you know what we mean. Even a common problem such as this can weigh too much on your water bill. Some taps have a washer which resists dripping. If it’s damaged, it can be replaced quickly. However, modern designs don’t have these washers. So, it is more complex to fix. 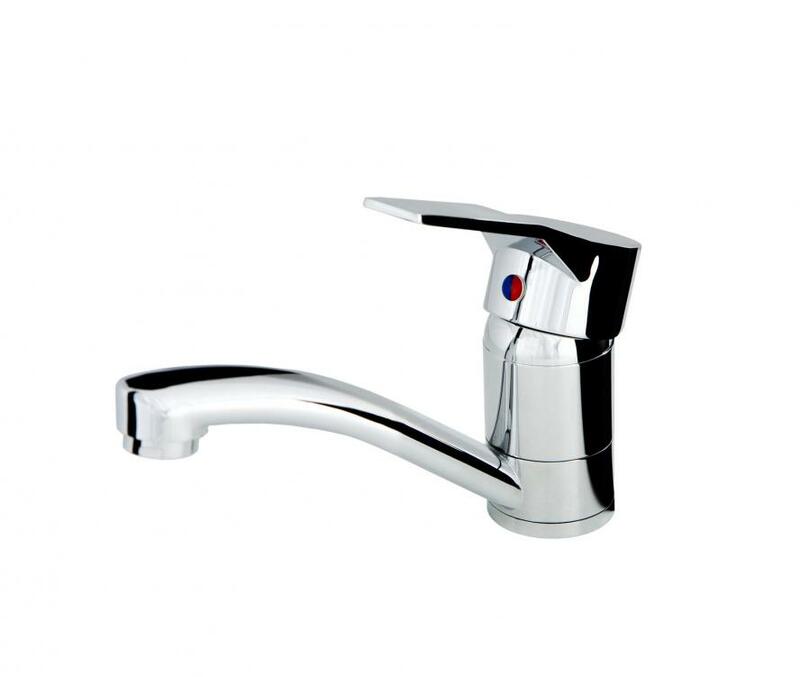 If your bath or sink tap has a lever-operated mechanism instead of knobs, then you should call a plumber to fix the problem. If water usually gushes out of your faucets but is only trickling out today, your house is facing low water pressure. The problem may be related to your house’s pipes, the municipal water supply, or there might be leakage somewhere in your plumbing system. Clean the shower heads and aerators. If the water pressure is still low, call us right away! Usually flapper valve is the problem which can be easily replaced by our experienced plumbers. But sometimes, the problem may be more complex. Sediments or silent leaks can cause the toilet to run. Don’t worry though; our toilet repair services can find the problem and fix it! Puddles under a pipe or your sink? This pooled water can not only lead to a slip, but cause quite some da mage to the plumbing system too. A leaky U-joint can be replaced, but it’s a messy job. Furthermore, if that doesn’t fix the problem, a length of pipe or some fittings will have to be replaced too. Call our plumbers and stick the tap to the source of leak until our plumbers arrive. If the water doesn’t go down the sink or another drain, it is an indication that it is partly or fully blocked. Harsh commercial drain cleaners and sticking plungers down the drain can cause more harm than good. Instead of getting your hands dirty, call our service and relax. We’ll take care of the plumbing issue for you. 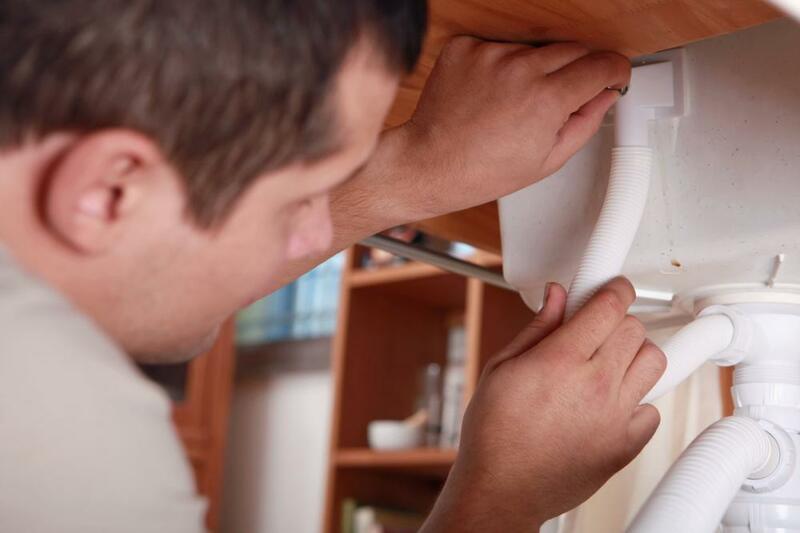 We offer our plumbing services throughout Palm Beach County, including Hillsboro Beach FL toilet repair, and Aberdeen, FL. Call 561-403-1500 now for same-day services!